June 22, 2016 - Like us now! It was reported that the Facebook founder is keen on keeping off the prying eyes and ears by taping up the laptop’s camera and microphone, as pointed out by few observers who referred to a picture Mark posted yesterday. 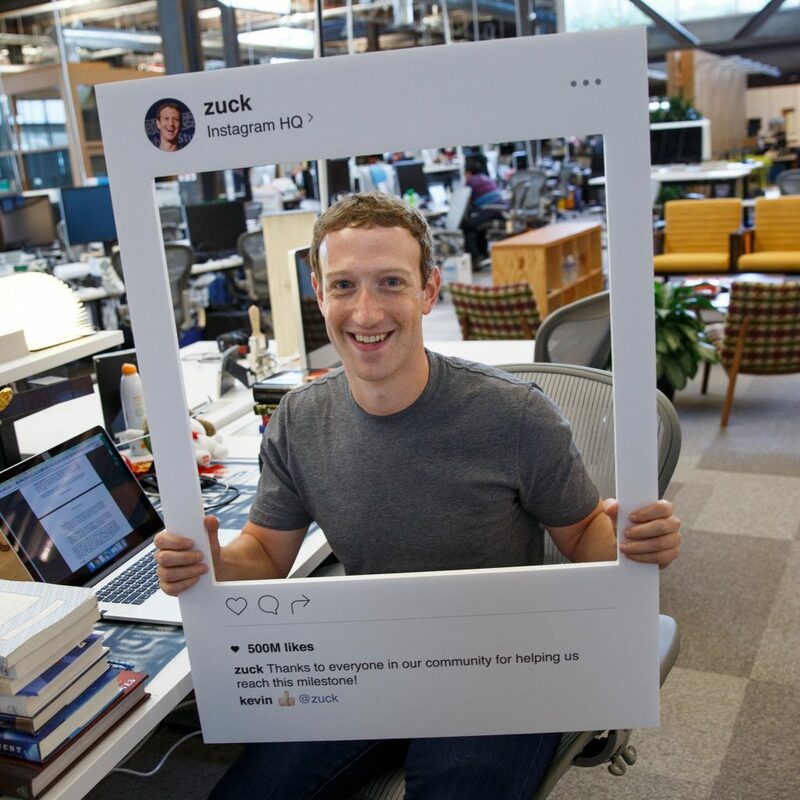 On the occasion of Instagram reaching the milestone of 500 million monthly users, Mark posted a photo of himself on facebook, savoring the happiness. He could be seen holding a frame of Instagram UI, and posing. Some observers, however, pointed some other minute details like a tape being used to cover up the laptop camera and microphone. The peculiarity, after it was highlighted for the first time by Chris Olson through one of his tweet, went viral on the internet. Olson pointed out three peculiarities, the tape covered camera, the tape covered mic jack, and that the e-mail client was no other than ‘Thunderbird'(an email client made by Mozilla). It should also be noted that Facebook has already spent more than $16 million in just 5 years with $5 million of spending only in 2015, for the security of its founder. FBI director James Comey and NSA whistleblower Edward Snowden are also among some, who tape up the camera to keep off anyone on the other end of the line, trying to sneak into their private life.